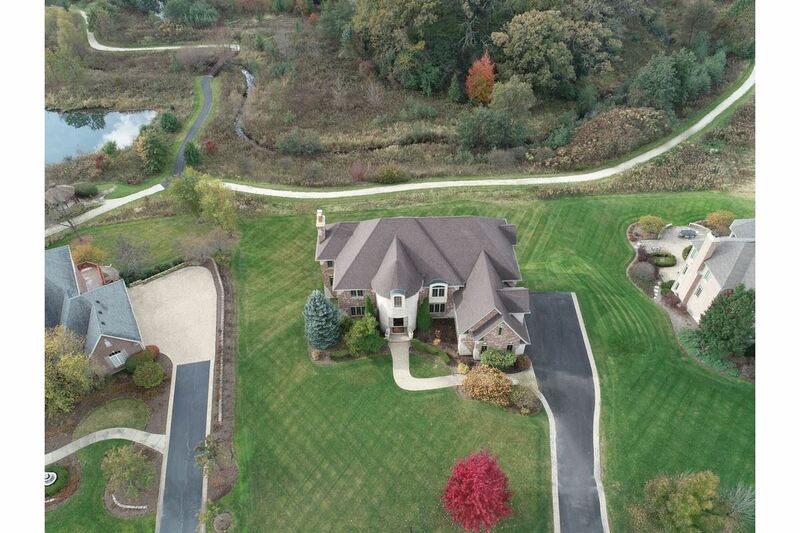 This exquisite, custom home in Kildeer, Illinois has top of the line appointments. 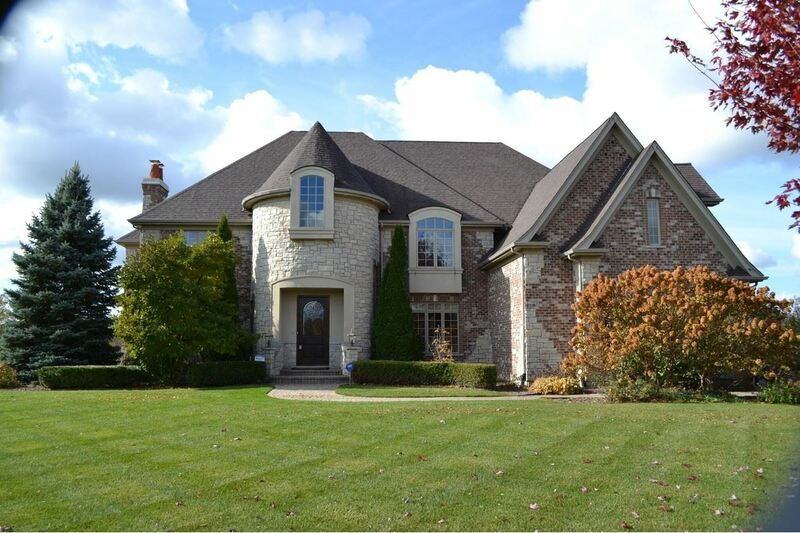 The home has a grand turret and gallery foyer with a beautiful hand cut/carved solid wood front door and Aecadia-Italian stone tile floor. 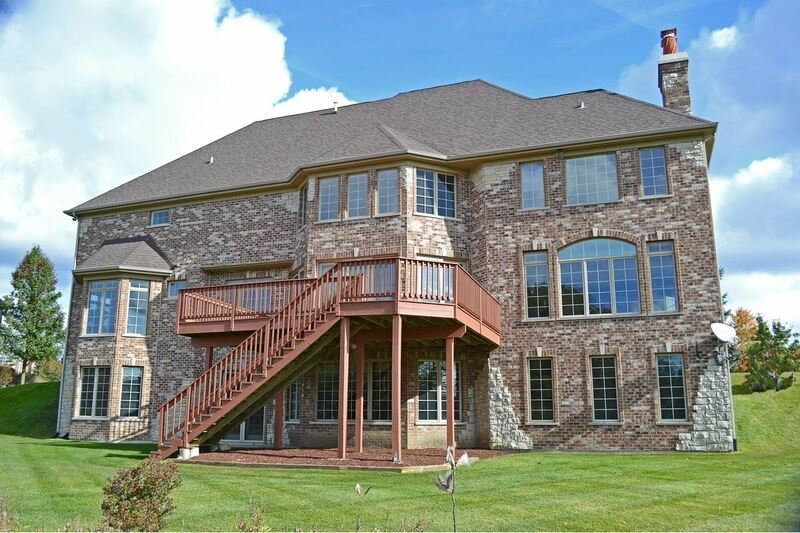 With premium lot location and many grand windows, this home has lots of natural light coming in and offering beautiful views of nature preserves and ponds from most rooms. The neighborhood has 4.3 miles of nature trails throughout. 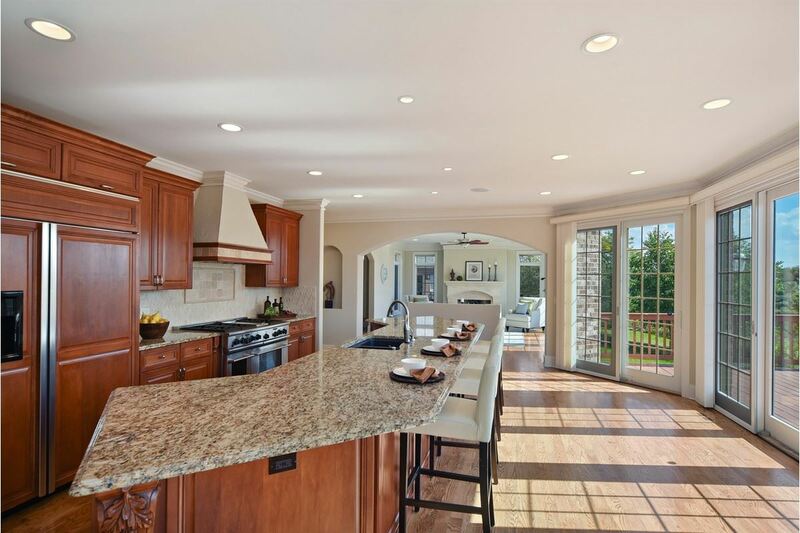 The gourmet kitchen features a 12-foot granite island, high-end appliances, cabinets and butlers serving bar, a perfect flow for entertaining. 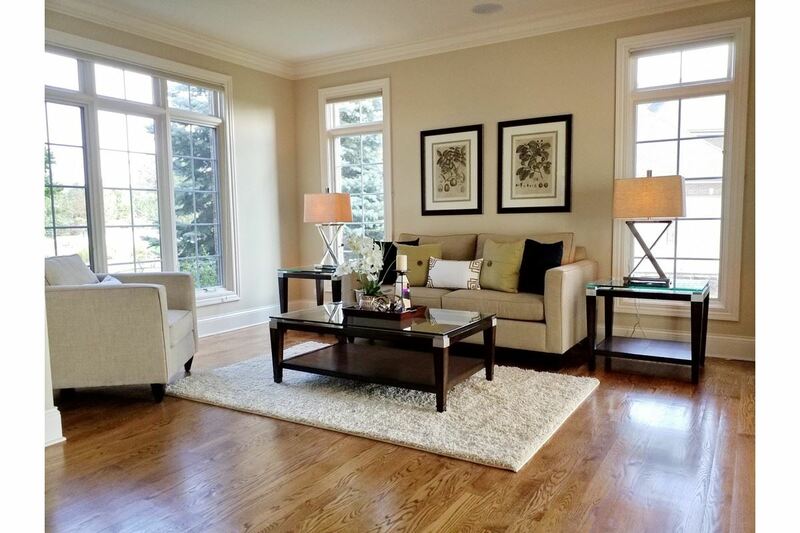 The inviting family room, living room, and a spacious dining area all have gleaming hardwood floors. 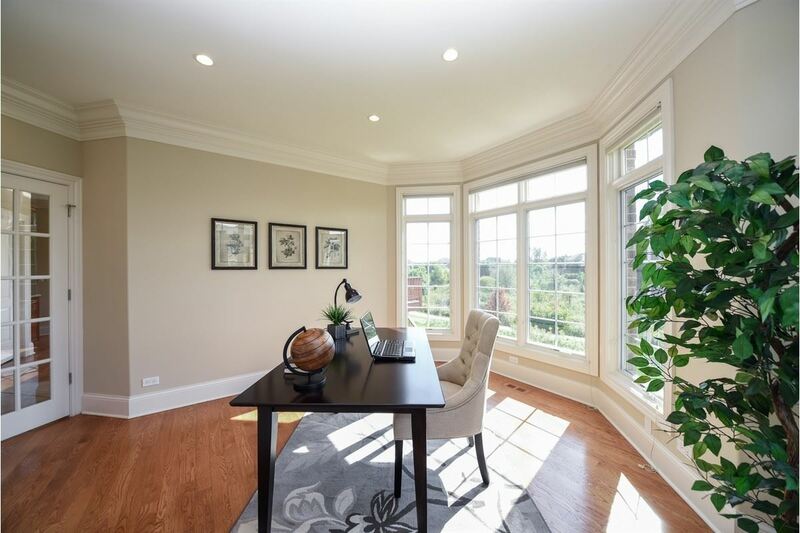 The first floor has a lovely office or guest bedroom space. The master bedroom suite includes a spa shower in master bath. 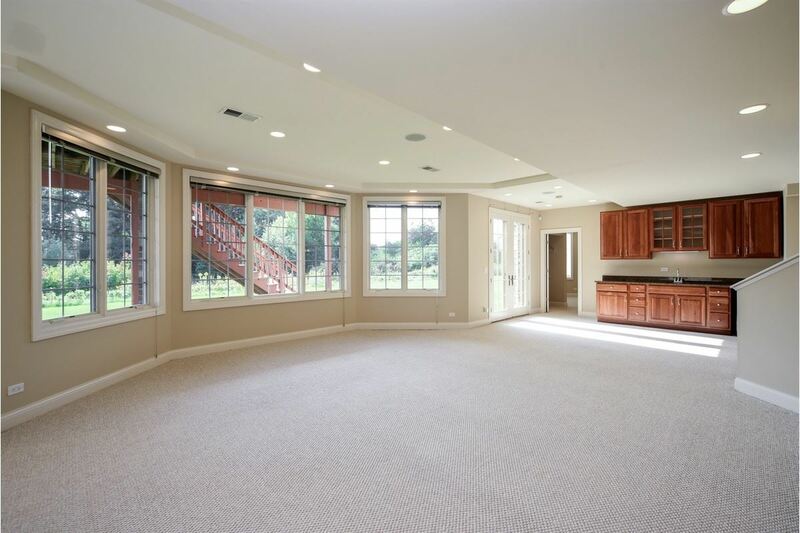 The walkout basement includes a sixth bedroom, craft room, large recreation room and media room with wet bar. 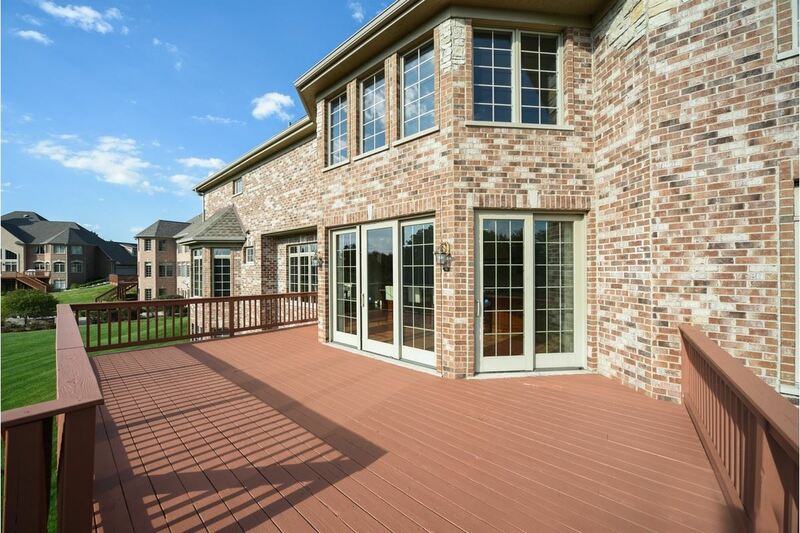 The back of the house has a deck looking out of a green lawn. This home is listed for $1.19 million with Baird & Warner, an affiliate of Luxury Portfolio International®.